Southern part of Andhra Pradesh comprising 3706 revenue villages in 163 revenue mandals of three districts viz., Chittoor, Y.S.Rajasekhar Reddy Kadapa and Sri Potti Sriramulu Nellore districts falls under Southern Agro-climatic Zone of Andhra Pradesh. The zone is primarily agrarian in character with 77.84% rural population. Red soils predominate the zone with maximum area of 53% which includes red loams (57%), red sandy (24%) and red clay (3%) of Chittoor and Kadapa districts. In Nellore district soils are sandy clay loams (36%), clay loams (29%) and sandy loam (19%). In Kadapa black soils constitutes 20% of area. Summer is rather hot during the months of April to June and winter is mild and short. The highest temperature of 41.30c was recorded during the month of April in the zone and the lowest of 12.650c was recorded in December. The average rainfall ranges from 693 mm in Kadapa to 1044 mm in Nellore district. The North-East monsoon showers more rains in Nellore district contributing 59.65% of total rainfall. However in Kadapa and Chittoor, south west monsoon contributes 54.14% and 46.14% of total rainfall in respective districts. The only major river is Pennar which passes through Kadapa and Nellore districts and the other minor river is Swarnamukhi which passes through parts of Chittoor and Nellore districts. This zone has an area of 6.62 lakh hectares under irrigation which is about 59.26% of the total net area sown. Majority of this irrigated area is under tanks, wells and filter points which accounts for 45.85% of total irrigated area of the zone. Irrigation under canals is 21.95 per cent, tanks is 17.39 percent and under wells accounts for 9.50 per cent of total irrigated area. The other sources and lift irrigation accounts for 1.59 per cent of total irrigated area. Average size of land holding of the zone is 1.05 ha. In Kadapa it is 1.37 ha while in Nellore and Chittoor, it is 1.00 and 0.95 ha, respectively. Holdings with less than 1 ha in size predominate in the zone accounting for about 61.50% of total number of holdings, but occupies only 25.79% of the operational area. The large holdings more than 2ha occupy 48.69% of the operational area. Out of the total geographical area of 43.58 lakh ha in the zone, the net area sown is 11.08 lakh ha which accounts for 25.44% of the geographical area. The remaining 56.42 lakh ha is occupied by forests (27.87%), barren and uncultivable land (12.08%), land put to non- agricultural use (13.0%) cultivable waste (4.64%), permanent pasture other grazing lands (2.69%), miscellaneous tree crops (1.47%), current fallows (6.96%) and other fallow lands (5.82%). The gross cropped area is 12.90 lakh ha against the net area of 11.08 lakh ha with an average cropping intensity of 116.40% in the zone. The highest cropping intensity (120.63%) is in Kadapa and the lowest cropping intensity (111.98%) is in Chittoor district. The most important field crops in the zone are paddy, groundnut, sunflower, sugarcane, cotton, red gram, bengal gram, black gram, jowar, ragi, bajra, sesamum, tobacco and onion. Among horticultural crops mango, citrus, banana, turmeric, betel vine, vegetables, flowers are important. Out of the total cropped area in the zone, rice occupies major share of 3.47 lakh ha accounting for 26.89% of the area followed by groundnut with 2.56 lakh ha accounting 19.81% of area. Research, teaching and extension pertaining to the zone are being carried out by Andhra Pradesh Agricultural University. The University in the zone functions through Regional Agricultural Research Station (RARS) at Tirupati as zonal head quarters with six Agricultural Research Stations (ARS), three Krishi Vigyan Kendras (KVK), three District Agricultural Advisory and Transfer of Technology Centers (DAATTC), one Polytechnic of Agriculture Engineering and five Agriculture Polytechnic colleges. 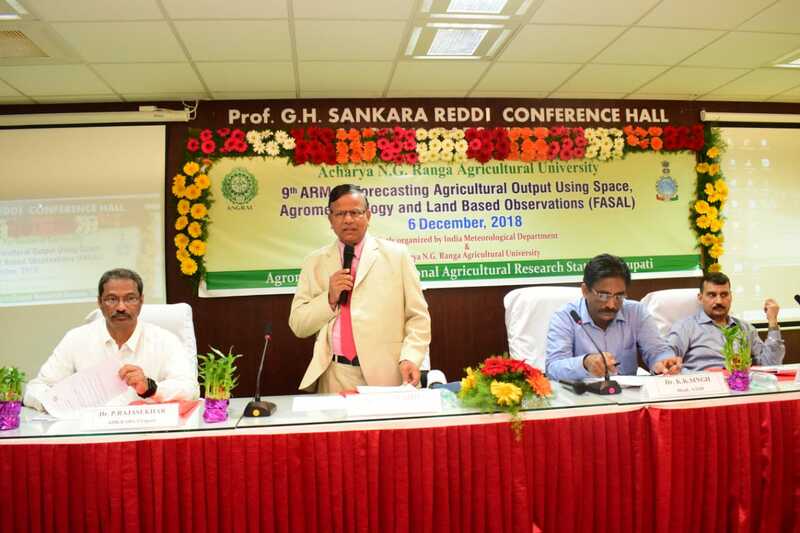 Regional Agricultural Research Station (RARS), Tirupati is the head quarters of Southern Zone. The station is located in Tirupati on Tirupati – Chittoor road at 7 km away from Tirupati. The station was established in 1979 with a mandate to conduct research on Groundnut and groundnut based cropping systems, soil and water management as main functions and on Pulses, Bio-fuels, Watershed management and fodders as verification functions. Apart from research activities, RARS, Tirupati is also engaged in education activities with the establishment of Agricultural Polytechnic College during 2011. Institute of Frontier Technologies was established in RARS, Tirupati with modern infrastructure and state of the art lab facilities to support research in advanced technologies viz., Biotechnology, Bioinformatics, Nanotechnology, Bio control, Soil and water analysis and Quality analysis. This institute is acclaimed to be the best functioning labs in the university as well as in Tirupati. Agricultural Research Station, Perumallapalli was started in the year 1964 to meet the research needs of sugarcane crop for the entire Rayalaseema region. Subsequently, Millet scheme which was operating on leased lands at Chandragiri was shifted to Agricultural Research Station, Perumallapalle in the year 1967 to initiate Research on Pearl millet and Finger millet crops.The Research Station is located on Tirupati – Srinivasamangapuram road at a distance of 10 km from Tirupati and has made steady progress in expanding and intensifying research activities. The Agricultural Research Station, Nellore was originally established as Government Paddy Farm during 1937 at Buchireddipalem 15 km away from Nellore in the composite Madras state on leased lands to improve the local Molagolukulu paddy variety under cultivation and later designated as Rice Research Station. The Research Station was shifted to Nellore on permanent lands during 1961. This station is functioning as a sub-center of the National Agricultural Research Project (NARP) from 21-8-1985 in Southern zone. Nellore is the lead center for Rice Research for Southern Zone of AP. Agricultural Research Station, Podalakur was established in the year 1964 at Chejerla on leased lands. Later it was shifted to Podalakur on 01.10.1965. The station is about 30 km away from Nellore and Gudur towns of SPSR Nellore district and is well connected by the National highway 5 connecting Calcutta and Chennai. It serves the needs of rainfed black and red soils of Nellore district. Research is focused on pulses, millets and oil seed crops. ARS, Kavali was established in the year, 1974 under NARP-Non-Plan. The research station serves the needs of all dry land farmers of Nellore and Prakasam districts where soils are lateritic. There is approximately 4.89 lakh ha (Nellore 2.53 lakh ha) of marginal dry lands in Nellore and Prakasam districts of southern zone. These lands are not suitable for arable agricultural. Suitable and economically feasible agro-forestry systems have to be developed to provide steady income to the farmers and to enhance the nutrient status and water holding capacity of the soils. The research station’s main functions are Agro-forestry farming systems and verifications functions are on pulses and oil seeds. Agricultural Research Station, Utukur (formerly Rice Research Station) was established on 23rd November 1956 at Kamalapuram and later shifted to Utukur, Kadapa in the year 1962. Agricultural Research Station, Utukur is located on the National Highway 18 (Kadapa-Bangalore) at about 5 km away from Kadapa town. Originally the scheme was under the Department of Agriculture and came into the folds of Andhra Pradesh Agricultural University in the year 1966. The Rice Research Station was converted to Betelvine Research Station in the year 1967 keeping in view the area under betelvine cultivation and its importance in the district. With time, the importance of agricultural crops gained momentum and the Betelvine Research Station was converted to Agricultural Research Station in the year 1980. Since then the main focus is on the water management, rice based cropping systems, development of fertilizer prescription equations and evaluation of suitable lines in paddy, redgram, blackgram, greengram, sunflower, maize and sugarcane. Krishi Vigyan Kendra, Kalikiri was established on 10th February, 2012 to cater the needs of farming community of western mandals of Chittoor district. Totally, 50.56 acres of land was allotted by the APIIC to Krishi Vigyan Kendra, Kalikiri which is located quite opposite to Piler Area Development Authority Office building, to take up seed production and demonstration of different farm production technologies. Krishi Vigyan Kendra is one of the Major Extension Wings established by the ICAR with main objective being the transfer of technology to farmers, farm women and rural youth related to Agriculture, Horticulture, Aquaculture and allied fields in Nellore. Therefore, firstly the Re-mandated Krishi Vigyan Kendra was established during September, 1999 under NATP at Zonal Agricultural Research Station, Nellore, Andhra Pradesh state under the Acharya N.G.Ranga Agricultural University. The Re-mandated KVK was converted into full pledged KVK with effect from 1st April, 2004. The main mandate is application of technology/products through assessment, refinement and demonstration for adoption in Nellore district. Krishi Vigyan Kendra was established on 16th June 1993 at Mahanandi in the revenue division of Nandyal, Kurnool district. Later, it was shifted to Utukur village of Kadapa division in Y.S.R. district on 1st April 2005. 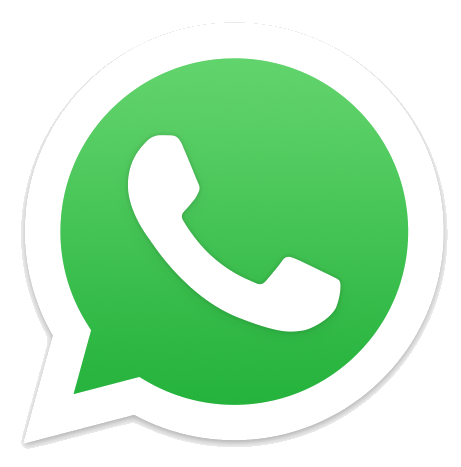 It is functioning under the administrative control of Acharya N.G. Ranga Agricultural University, Rajendranagar, Hyderabad. 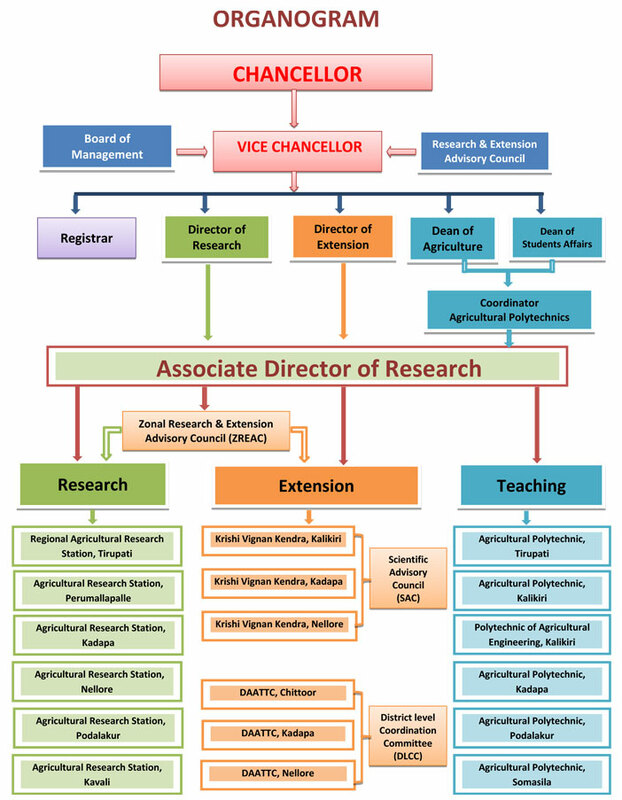 The Indian Council of Agriculture Research, New Delhi finances totally to the centre through ANGRAU. Krishi Vigyan Kendra is one of the Major Extension Wings established by the ICAR with main objective being the transfer of technology to farmers, farm women and rural youth related to Agriculture, Horticulture, Aquaculture and allied fields. Therefore firstly the Re-mandated Krishi Vigyan Kendra was established during September, 1999 under NATP at Zonal Agricultural Research Station, Nellore, Andhra Pradesh state under the Acharya N. G. Ranga Agricultural University. The Re-mandated KVK was converted into KVK with effect from 1st April, 2004. KVK is located at Utukur on Kadapa – Bangalore high way, which is 4 km away from district head quarters. District Agricultural Advisory and Transfer of Technology Center (DAATTC), Chittoor was established during the year 1999 to assess and refine the technologies generated by the research scientists and their suitability to different farming situations, assess the potentials of the district by developing database in order to exploit district resources and develop action plans in cooperation with line departments and extend scientific expertise to the line departments. 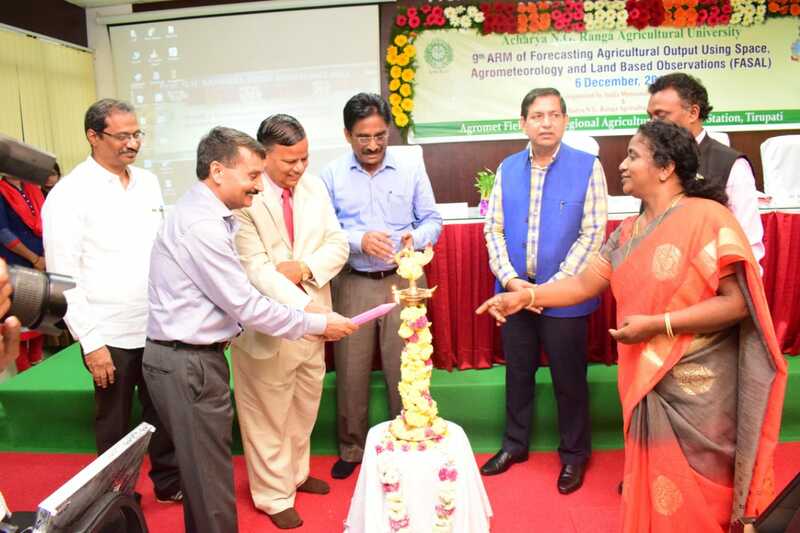 The District Agricultural Advisory and Transfer of Technology Centre ( DAATTC) at Nellore was established in the premises of AMC on 1st December 1998 with the mandate to give Technological backup and lend support to the extension agencies of line Departments. With the instructions of the university authorities DAATTC, Nellore has been shifted from AMC Premises to Agricultural Research Station , Nellore premises on 14th December 2009. District Agricultural Advisory and Transfer of Technology Center (DAATTC), Kadapa was established on 4th December,1998 with a mandate to act as focal point for all the Extension activities of University in Kadapa district at AMC premises, Kadapa. Later DAATT Center was shifted to Agricultural Research station Premises, Utukur, Kadapa on 11.01.2010. Agricultural Polytechnic, Tirupati, was established in the year 2011 in the existing infrastructure facilities of Regional Agricultural Research Station, Tirupati with intake of 25 students. As there are no sanctioned posts, the staff of RARS, Tirupati is entrusted with additional duties of running the polytechnic college.During the First, Second and Fourth Semesters of the course, students acquire knowledge on different concepts pertaining to Agronomy, Soil Science, Agricultural Engineering, Entomology, Plant Breeding, Plant Pathology, Agricultural Economics, Agricultural Extension communication skills and other related courses. During 3rd semester students participate in PAMP programme and practice agricultural in which profits earned are shared among them. The medium of instruction is telugu. The Agricultural Polytechnic, Kalikiri was established in the year 2012. The Polytechnic started functioning from 22.08.2012 with intake of 25 students for Diploma in Agriculture of two years duration. The College temporarily functions in the buildings of Government High School, Indiramma Colony, Kalikiri which is located in Kalikiri on Kalikiri – Madanapalli road. During the First, Second and Fourth Semesters of the course, students acquire knowledge on different concepts pertaining to Agronomy, Soil Science, Agricultural Engineering, Entomology, Plant Breeding, Plant Pathology, Agricultural Economics, Agricultural Extension communication skills and other related courses. During 3rd semester students participate in PAMP programme and practice agricultural in which profits earned are shared among them. The medium of instruction is telugu. Agricultural Polytechnic, Podalakur came to existence on 14th October, 2005. The polytechnic is about 30 km away from Nellore and Gudur towns of SPSR Nellore district and is well connected by the National highway 5, connecting Calcutta to Chennai. In Agricultural Polytechnic 17 subjects are taught in Telugu medium and the duration of course is two years divided into four semesters. During the First, Second and Fourth Semesters of the course, students acquire knowledge on different concepts pertaining to Agronomy, Soil Science, Agricultural Engineering, Entomology, Plant Breeding, Plant Pathology, Agricultural Economics, Agricultural Extension communication skills and other related courses. During 3rd semester students participate in PAMP programme and practice agricultural in which profits earned are shared among them. The medium of instruction is telugu. Agricultural Polytechnic, Somasila was temporarily established on 3.8.2012 at Agricultural Polytechnic, Podalakur campus. 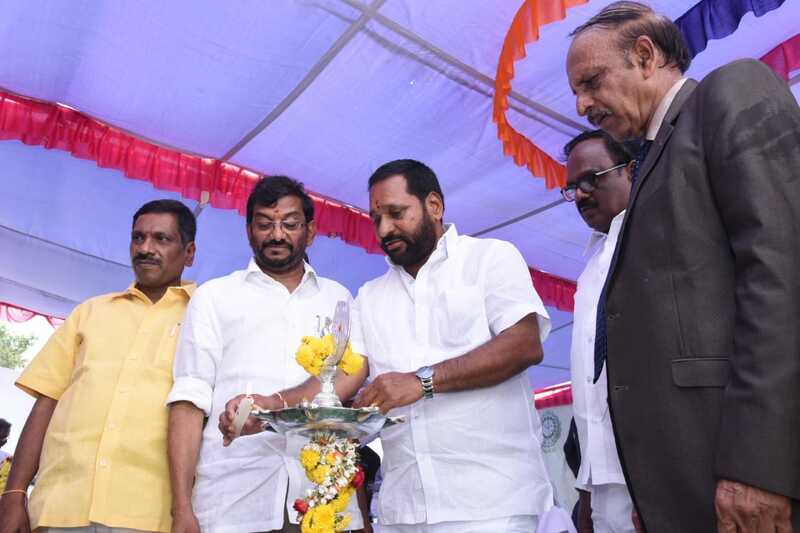 The Polytechnic is about 85 km away from Nellore and 45 km from Atmakur towns of SPSR Nellore district and is well connected by the National highway 5, connecting Calcutta to Chennai. During the First, Second and Fourth Semesters of the course, students acquire knowledge on different concepts pertaining to Agronomy, Soil Science, Agricultural Engineering, Entomology, Plant Breeding, Plant Pathology, Agricultural Economics, Agricultural Extension communication skills and other related courses. During 3rd semester students participate in PAMP programme and practice agricultural in which profits earned are shared among them. The medium of instruction is telugu. Agricultural Polytechnic, Kadapa was established in the existing infrastructure facilities of Agricultural Research Station, Utukur, Kadapa with intake of 20 students. During the First, Second and Fourth Semesters of the course, students acquire knowledge on different concepts pertaining to Agronomy, Soil Science, Agricultural Engineering, Entomology, Plant Breeding, Plant Pathology, Agricultural Economics, Agricultural Extension communication skills and other related courses. During 3rd semester students participate in PAMP programme and practice agricultural in which profits earned are shared among them. The medium of instruction is telugu. The Agricultural Engineering Polytechnic, Kalikiri was established in the year 2013-14. The Polytechnic started functioning with intake of 26 students for Diploma in Agriculture Engineering of three years duration. 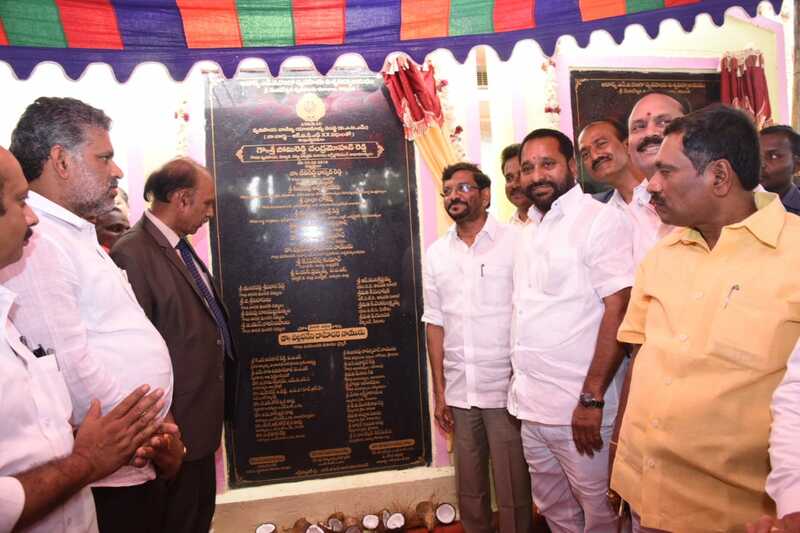 The College temporarily functions in the buildings of Government High School, Indiramma Colony, Kalikiri which is located in Kalikiri on Kalikiri – Madanapalli road. Medium of instruction is English.